The North Carolina A&T Blue and Gold Marching Machine was voted HBCU Sports Band of the Year for the second consecutive year Monday night. 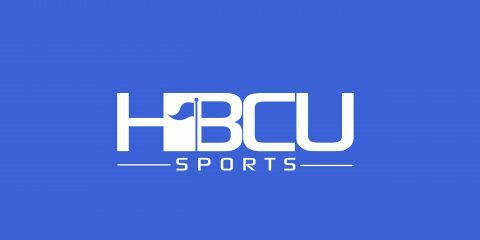 A total of 13,803 votes were tallied in a weeklong poll conducted by HBCU Sports that featured two finalists: Jackson State’s Sonic Boom of the South and the BGMM. North Carolina A&T generated 55.88 percent of the vote (7,713 votes) while Jackson State received 44.12 percent of the vote (6,090 votes). An award presentation will be announced at a later date. The BGMM is under the direction of Dr. Kenneth Ruff.